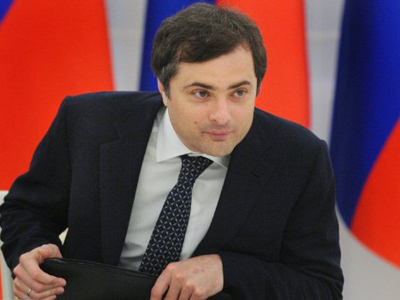 Vladimir Putin’s press secretary has said that the PM is personally writing his program for the upcoming presidential elections and that this program will contain exact practical steps as well as a fresh worldview. ­Prime ministerial press secretary Dmitry Peskov said in an interview with the Russian daily Izvestia that his boss had been working on the elections program over the entire New Year holiday and that Putin was writing the program personally and by hand. 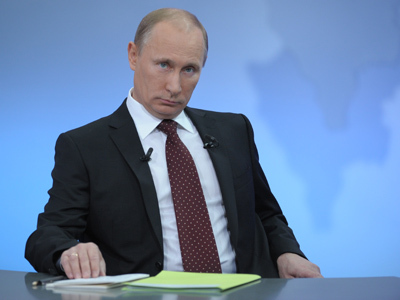 “Putin’s program will not differ from the ‘People’s Program’ a lot. This will be a compressed version. It will have a lot in common, but also many new features. 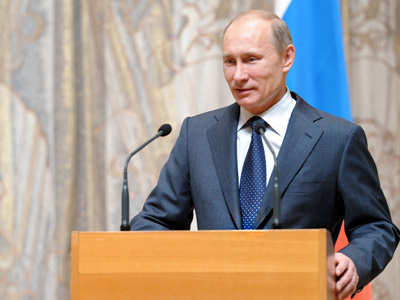 The new worldview, connected with the changing world,” Peskov said. “This will be Putin’s personal personified worldview, as a person and as a politician, backed by arguments,” the official added. The parts that deal with economic policy, social programs and international affairs will be the same in both programs, but Putin’s personal program will also include some personal preferences and some concrete suggestions on the most urgent problems facing Russian domestic politics. In particular, the program will deal with reform of communal facilities, the problems of alcoholism and drug addiction, as well as crime and corruption. 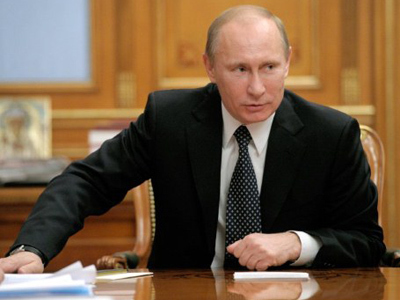 Putin’s elections program will be published prior to February 12, Peskov said. The People’s Program mentioned in the interview was presented in autumn last year. The document was issued by the Institute of the Socio-Economic and Political Research on the basis of over 1.5 million suggestions drafted by people from all over the Russian Federation. The main objective of the program is stated as the preservation of the Russian People’s integrity and common spiritual basis. The authors stressed the importance of the regional development and public control over government programs. No dialogue with 'street opposition'?